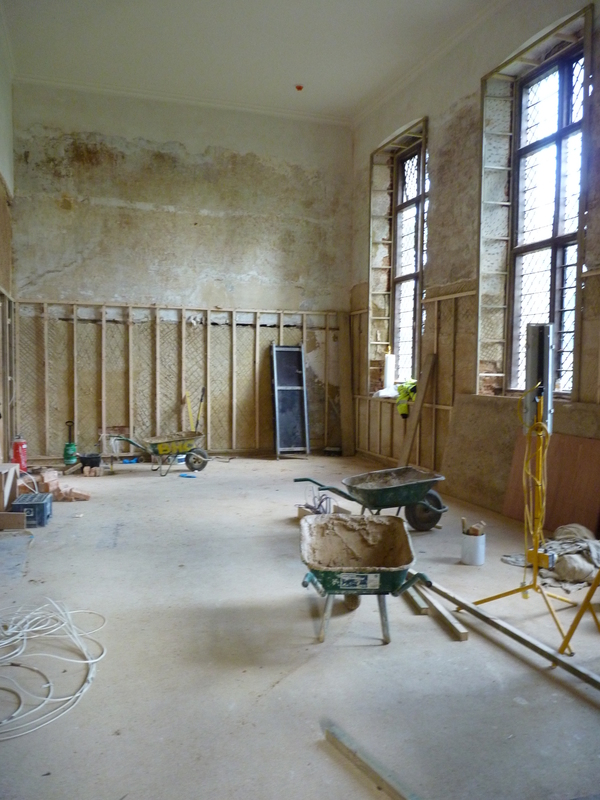 Boughton House, Wedding function rooms, new toilets. 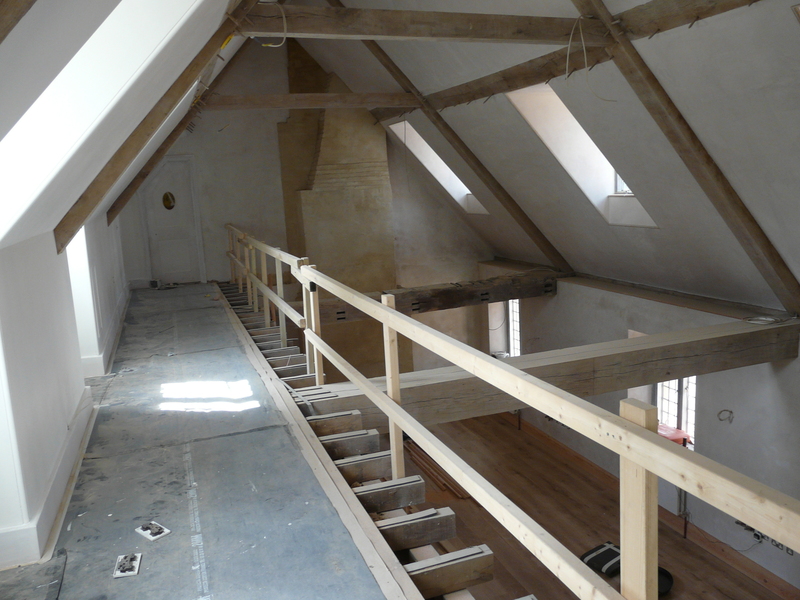 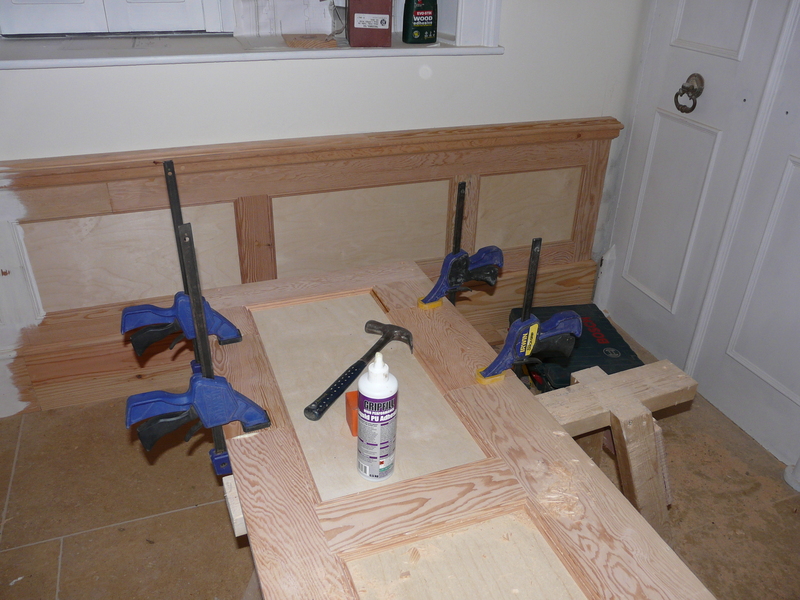 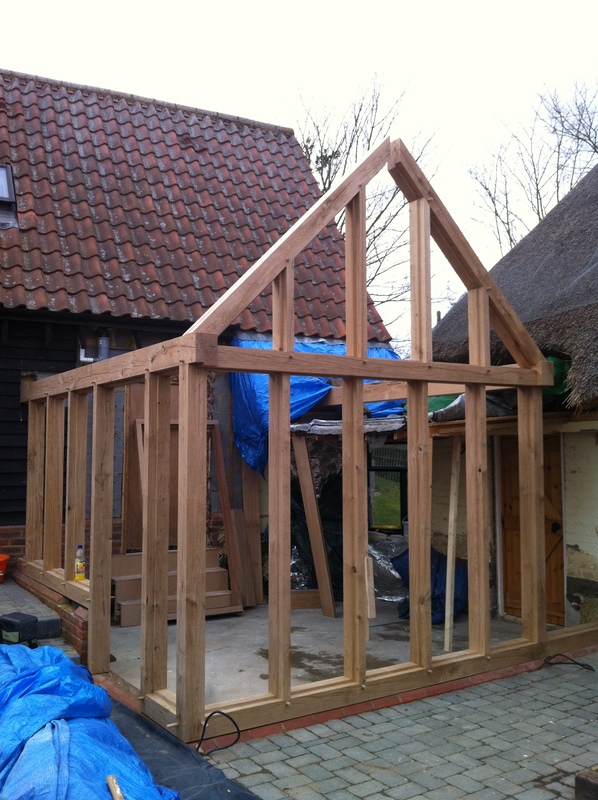 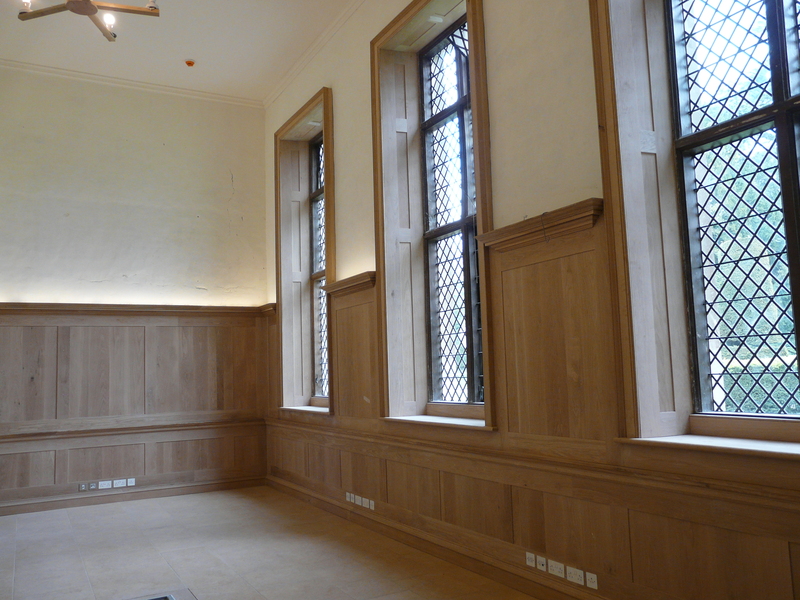 Works carried out: We were proud to be selected as the principal carpentry contractors for this project. 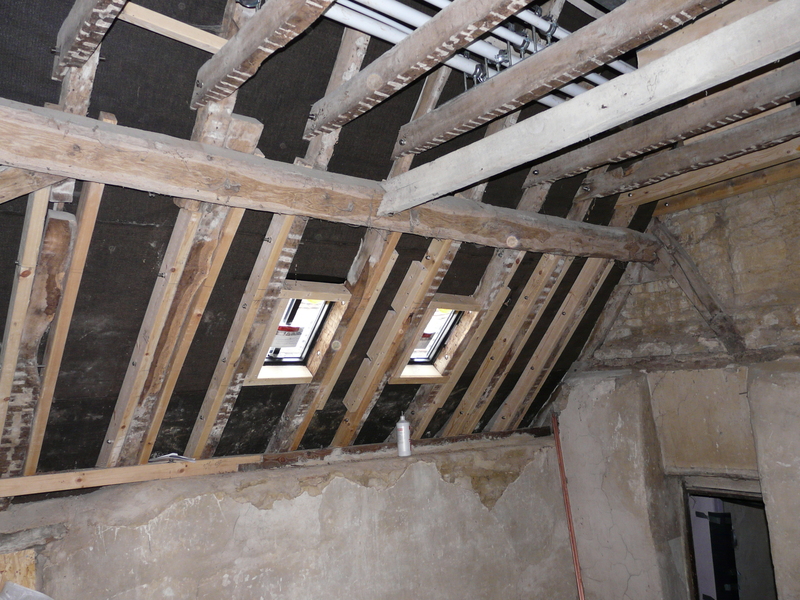 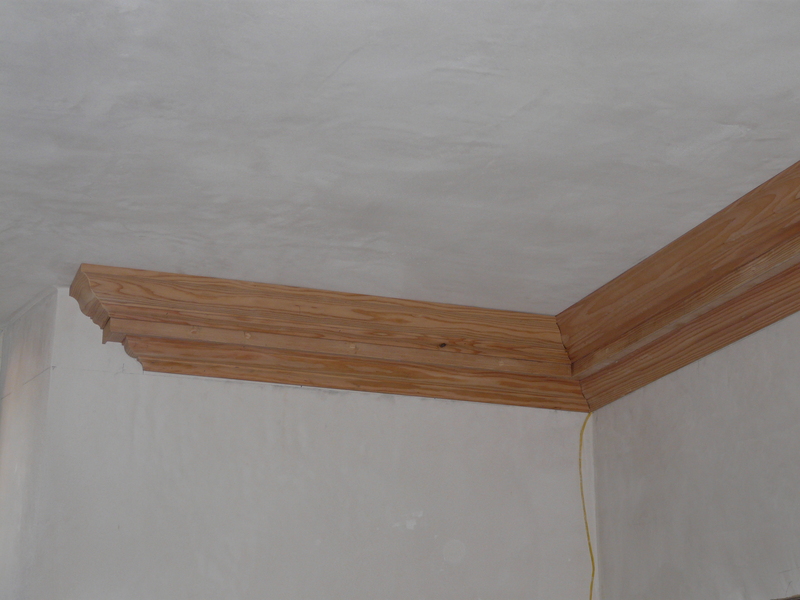 And we also provided the site with our plastering service and general labourers. 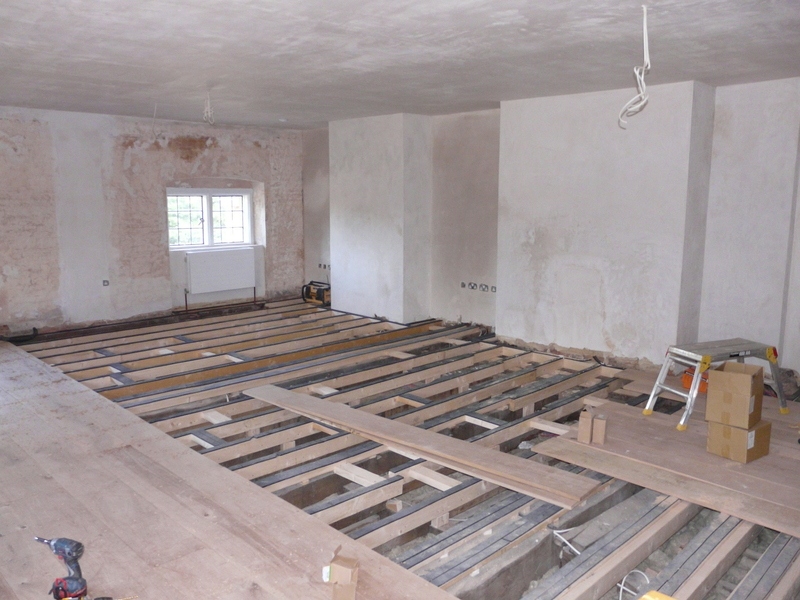 Our initial works involved the demolition and stripping out of previous a refurbishment job that had been carried out in the 1970s. 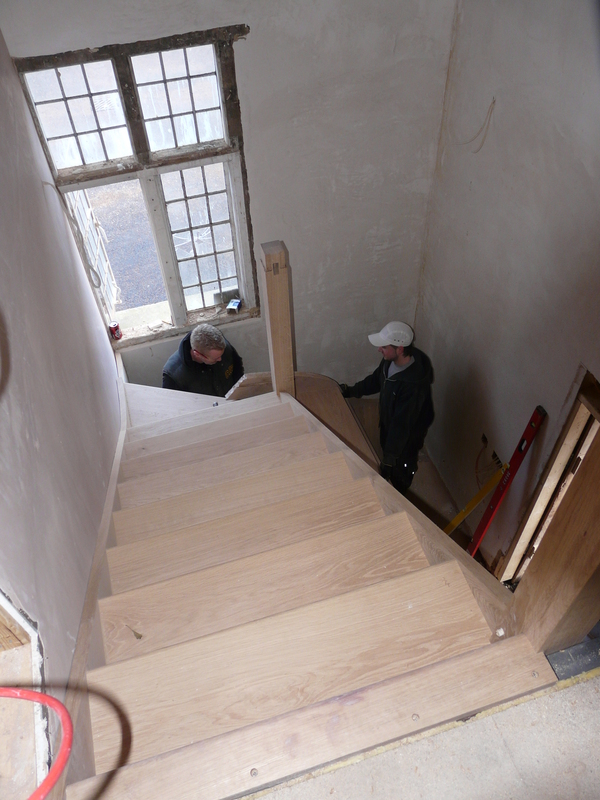 Once the strip out was complete, we got to work on building new wash room areas, a new disabled access lift shaft, a new dumb waiter lift shaft, the low level panelling to the main reception hall, a complete floor to ceiling panelling for new bar area, new structural platform in roof space for plant room , and all other general carpentry for the whole project. 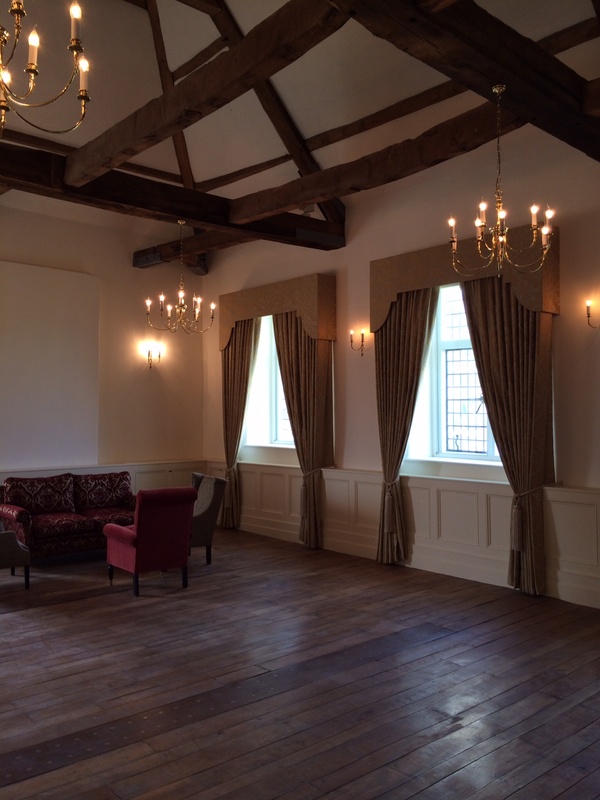 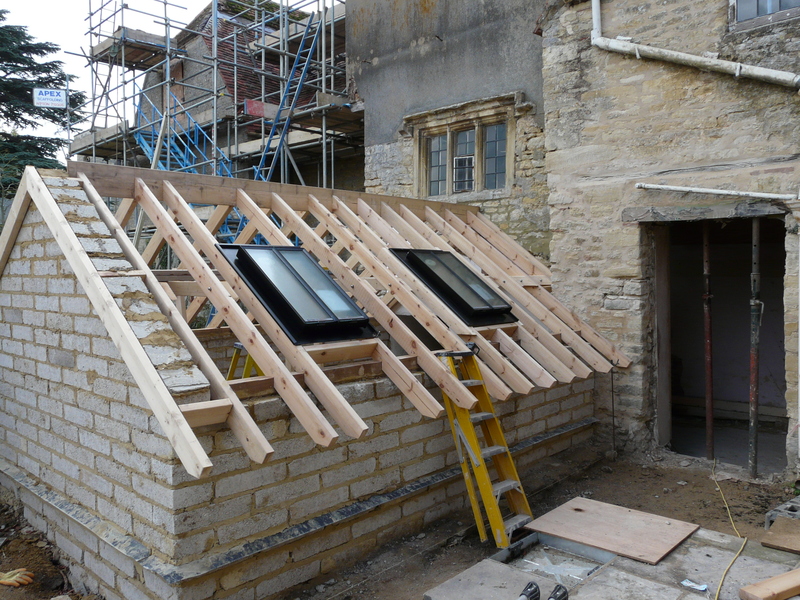 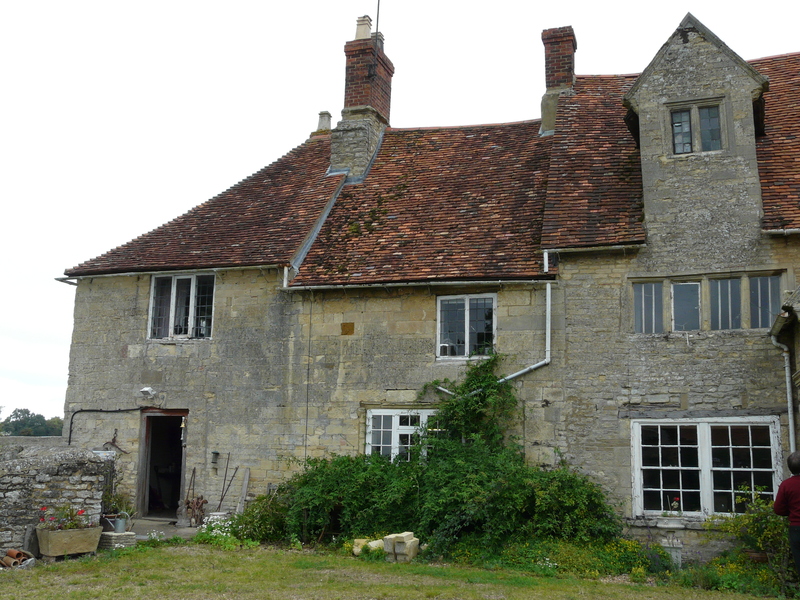 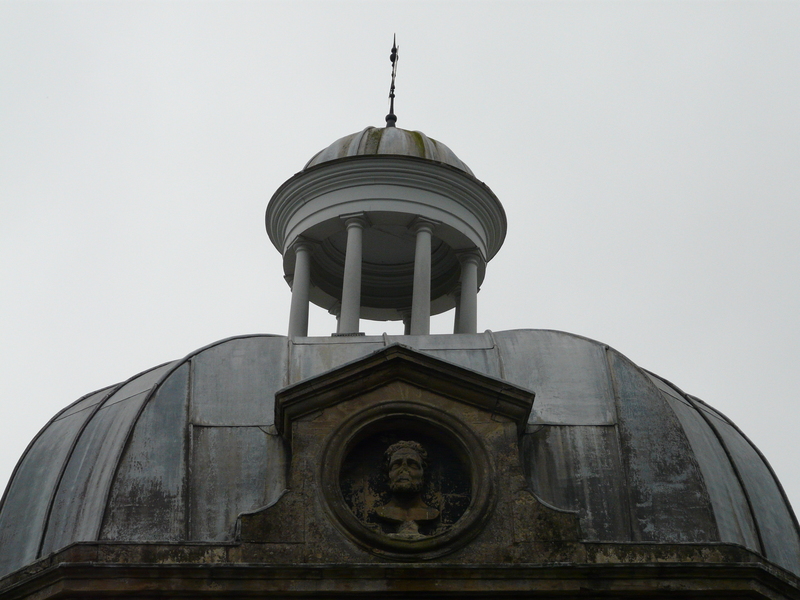 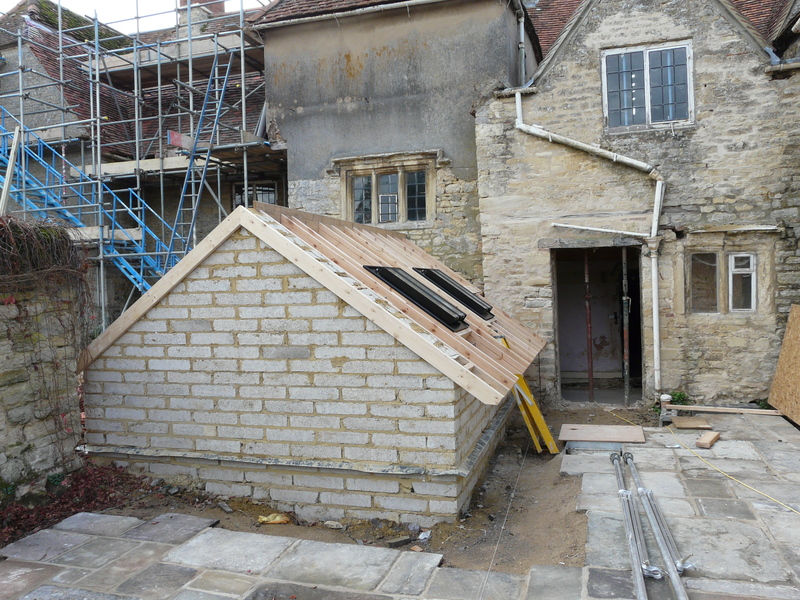 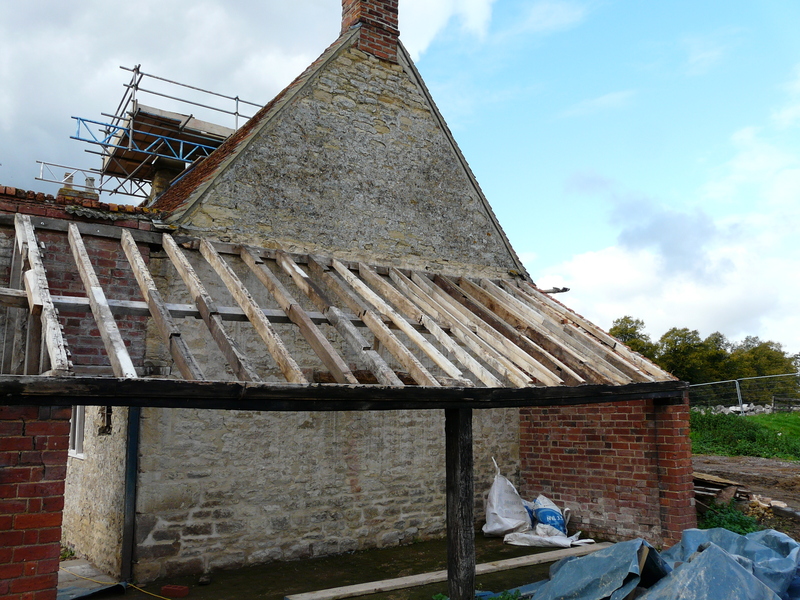 Scope of works: Complete refurbishments to stately home and buildings. 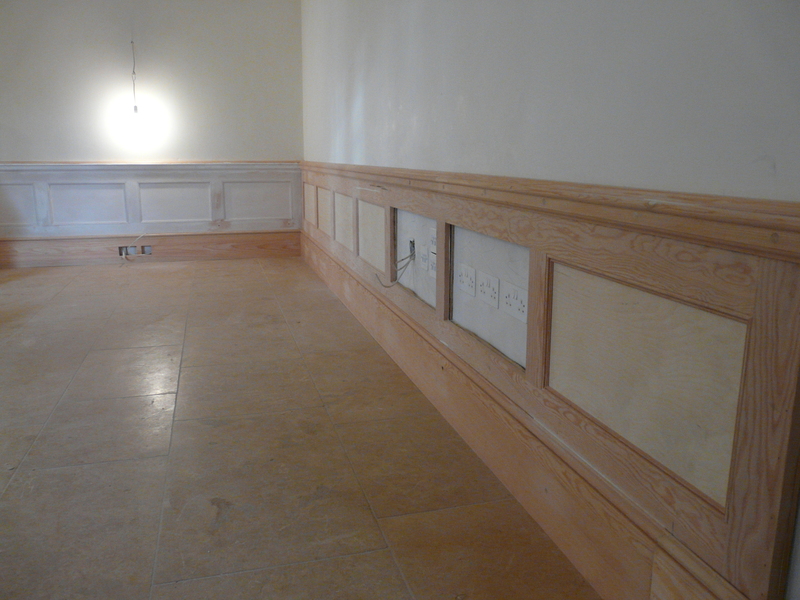 Works carried out: . 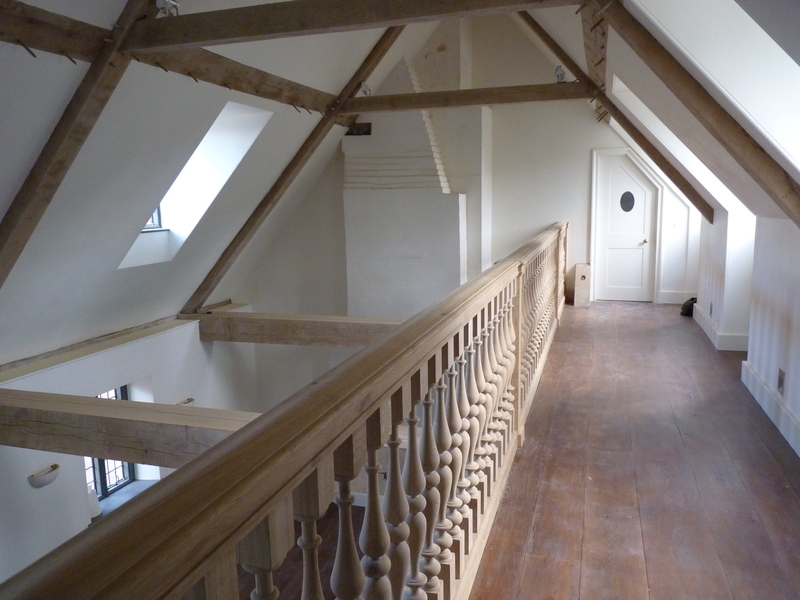 We were the principal carpentry contractor on this project and remained onsite throughout the 4+ years of the refurbishment works that were carried out on this property. 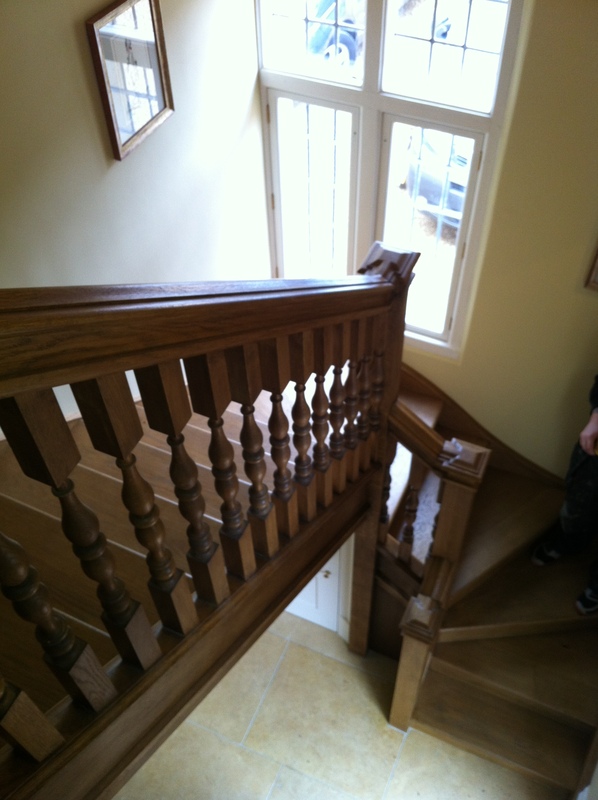 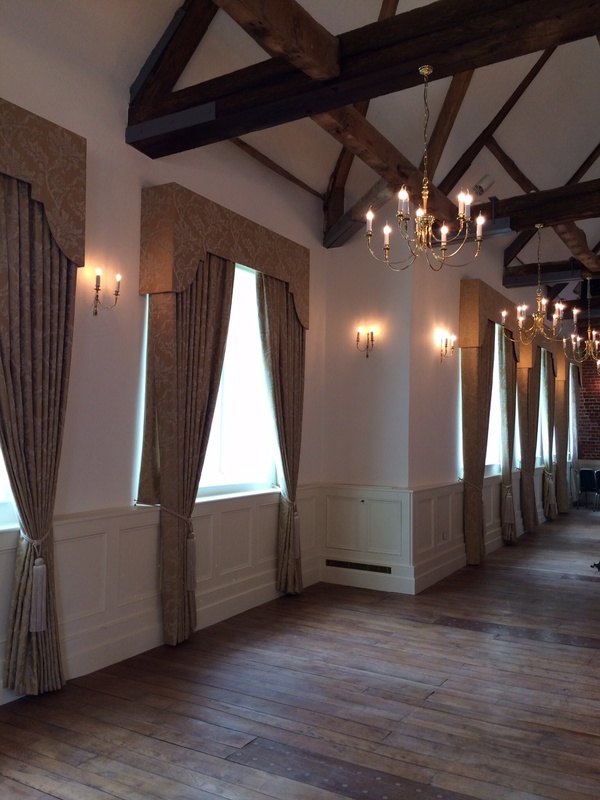 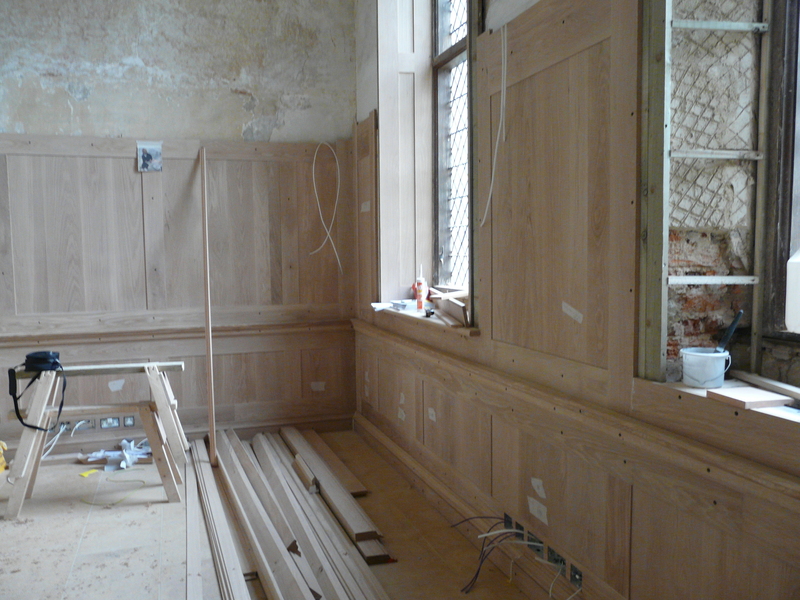 Our works involved many aspects of the build, including repairing the historic oak floors, laying new solid oak floors, re-instating barreled ceilings, constructing a new domed ceiling with oak timber, soft wood panelling, solid oak panelling, and work on the solid oak staircases, handrails and balustrades. 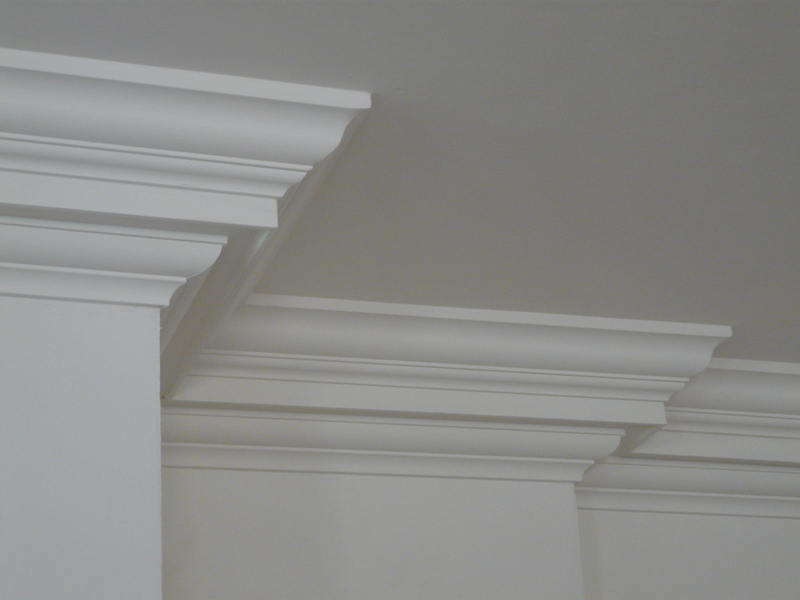 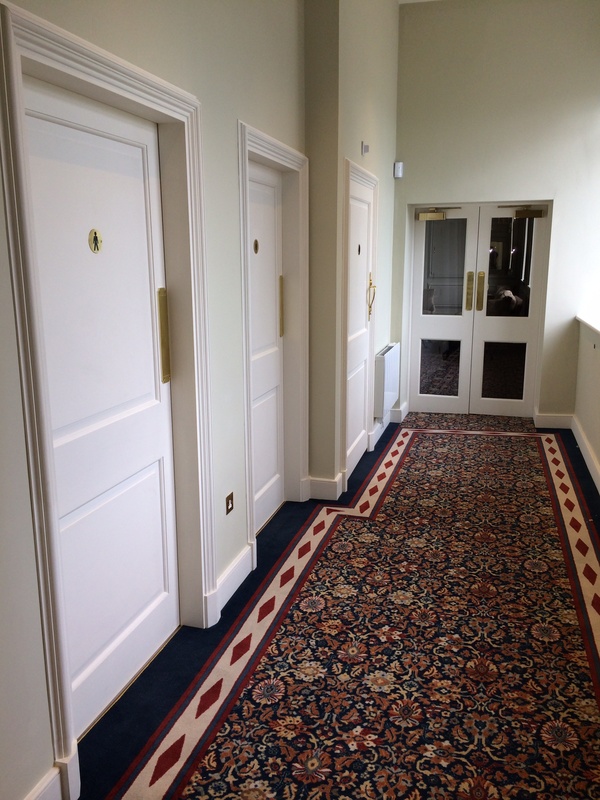 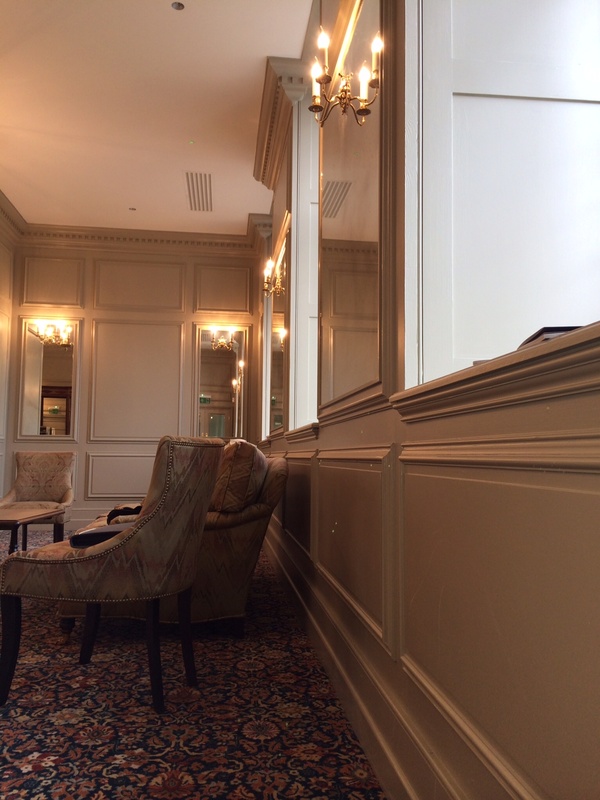 We also completed a second fix of doors, architraves and skirting, as well as being involved in many more varied, unique and extremely interesting jobs as an integral contractor on this project. 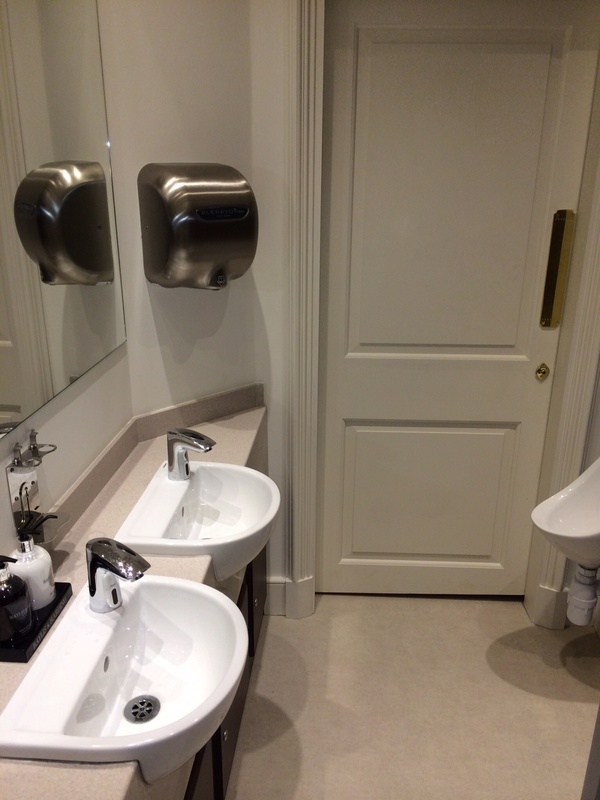 Please click through the photos above to see some further examples of works that we have carried out for a large variety of other clients over the last ten years.